Which one seems more accurate? Funny, Where can I get one? 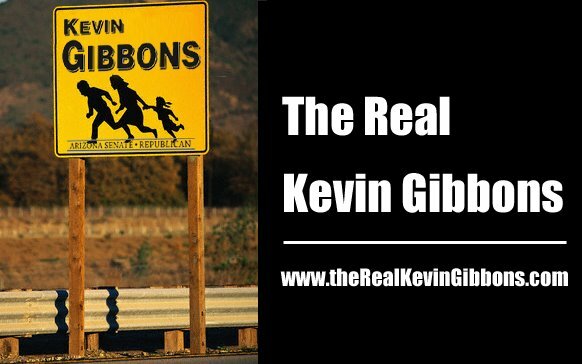 Welcome to theRealKevinGibbons.com. 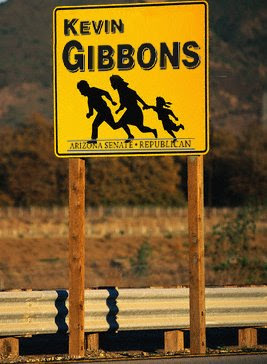 This is a collection of information shared by others regarding Kevin Gibbons and his bid for Arizona State Senate in District 18.
Who do you trust with the future of District 18?